After being one of the surprise hits of last year, it wasn’t a big surprise when a sequel for Kingsman: The Secret Service was announced. It was based on the (arguably superior) graphic novel The Secret Service by Mark Millar and Dave Gibbons…which does not have a sequel. So it looks like Kingsman: The Golden Circle will be an original story by director Matthew Vaughn, but I’m sure Millar will have some input. The poster above also teases a pretty big resurrection planned for the sequel. If you have seen the movie you will know exactly what it refers too. If not, what is wrong with you? Don’t you like great movies? 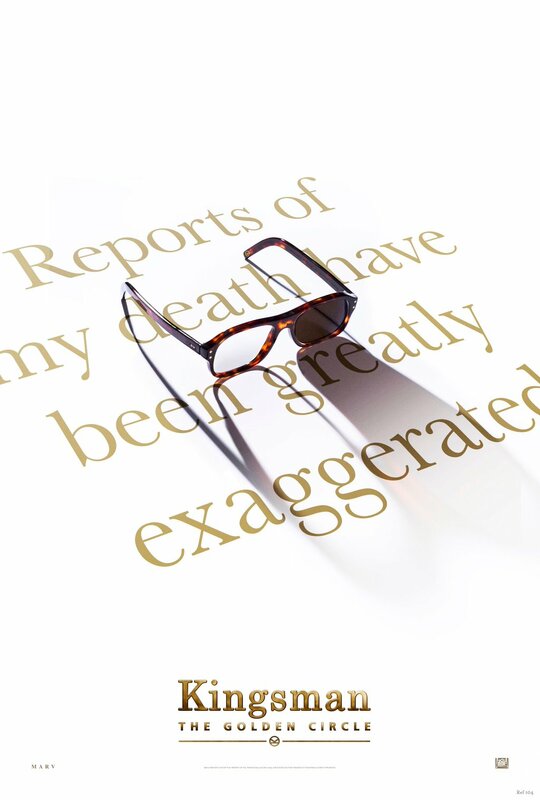 Kingsman: The Golden Circle hits theatres in June of 2017.